Looking for help on a project? Need help finding a job? On the hunt for a cofounder? Maybe you just wanna come and discuss ideas. Even if you just want to sit in the corner and work while you listen we invite you to do so. 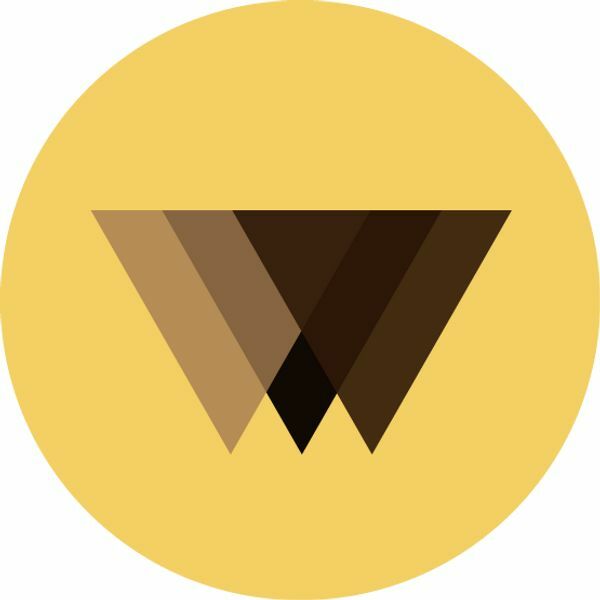 We Build Black (www.webuildblack.com) is here to create safe spaces for Black engineers to learn, network, and build with like-minded individuals.